The answer is a little different for everyone. Walt Disney World is a huge place with a lot of attractions. The problem is, many of the attractions are hard to find, and if you’re not paying attention, you may miss an event that rarely comes around. 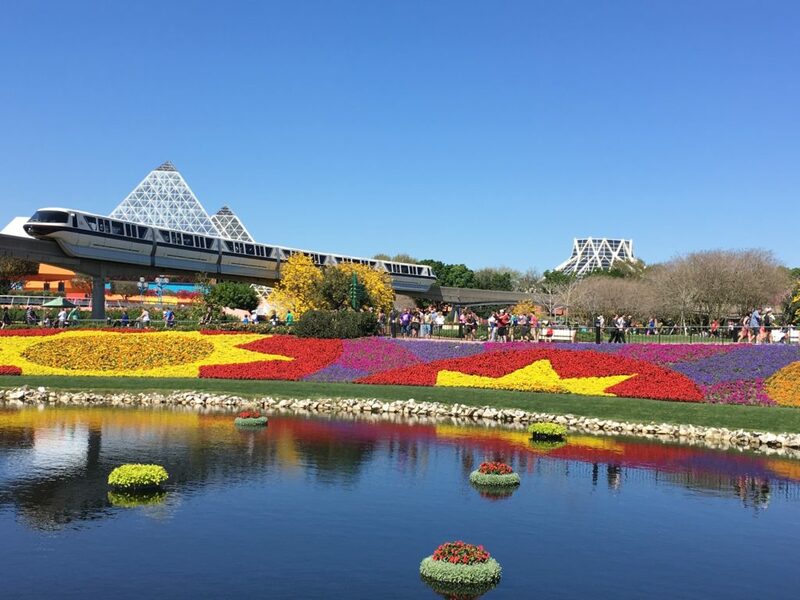 In this article, we’ll consider a few of the pros and cons of having a Disney Travel agent to help you decide if having one is right for you. What are the pros and cons of using a Disney Travel Planner? Is it cheaper to book Disney through a travel agent? 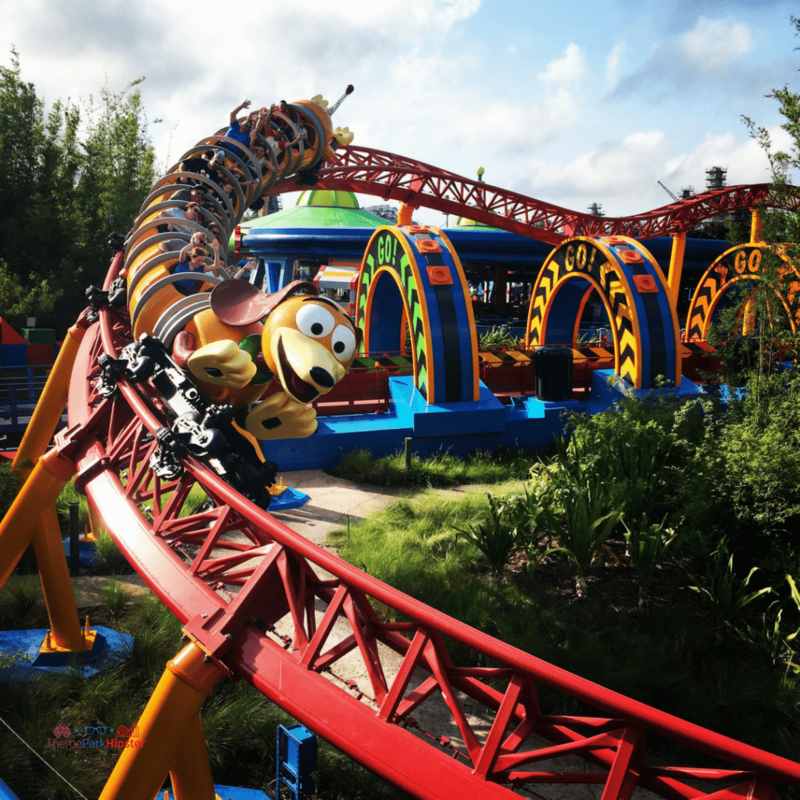 What questions should I ask an authorized Disney travel agent? 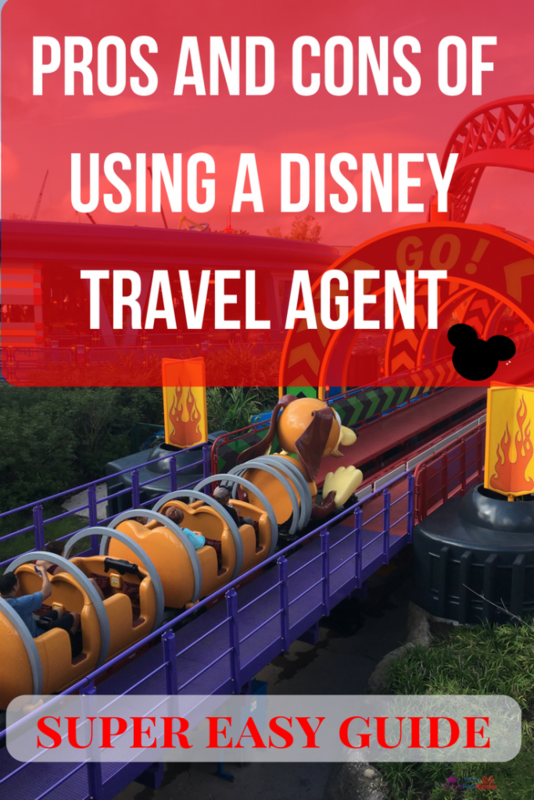 What are Tips to finding a Disney travel agent? Who is my Disney travel agent recommendation? What Does a Disney Travel Agent Do? A Disney travel agent is a specialist in all things Disney. They stay up to date on all the upcoming attractions and customize your itinerary based on all the interests of you and your family. Many agents even attend a special Disney “college” to make sure they know the best way to put your package together. Most travel agencies like Destinations in Florida do not charge you to plan your vacation. Disney covers all agent fees themselves. So whether you book through them or do it yourself, there’s no extra cost for the service! Your agent does all of the rate comparisons, so you don’t have to. Disney’s wait time for phone booking can be rather lengthy, so it’s nice to have someone do the waiting for you at no extra charge! Combing through every single Disney attraction can be overwhelming, to say the least! A good agent is knowledgeable and already knows what’s available, so you don’t do any of the work. Your travel agent will become familiar with you, your group, or your family and learn your preferences. This means direct answers to your questions and a more personalized travel plan. 5 – Easy to Customize. A thorough conversation with your agent is usually all you’ll need to completely customize your vacation. If you’re traveling with family, just let your agent know, and they’ll be sure to include family-friendly events. Changes to your itinerary after you’ve booked with a travel agent have to come from the agent, not you. 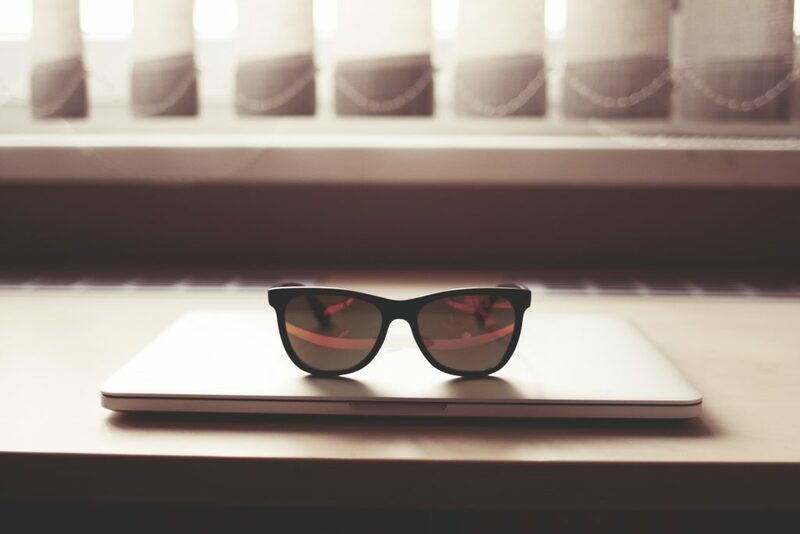 Not all agencies are earmarked or interested in alerting you to the best deals. I decided Destinations in Florida was my favorite when they let me know a trip I already booked had dropped in price which saved me money. Should I Use A Travel Agent? Will it be cheaper to book Disney through an Agent? Please enter alert heading Since Disney has already covered the cost through the purchase of the tickets, the service is already 100% free to you. Your agent will watch the promotions for you and go over all the available hotels, attractions, etc. to land you the best price. And since every deal is not so widely advertised, they may even be able to save you money on discounts you didn’t know were there. If no specials or agent loopholes are available, you’ll simply pay the price you would have if you did it yourself without having done any of the work. In the end, you’ll definitely save time, and your price will either be the same or cheaper. Finding a Disney travel agent is incredibly easy. You simply type in “Disney Travel Agent” into your preferred search engine and click whichever result speaks out to you the most. What is your policy on price alerts? 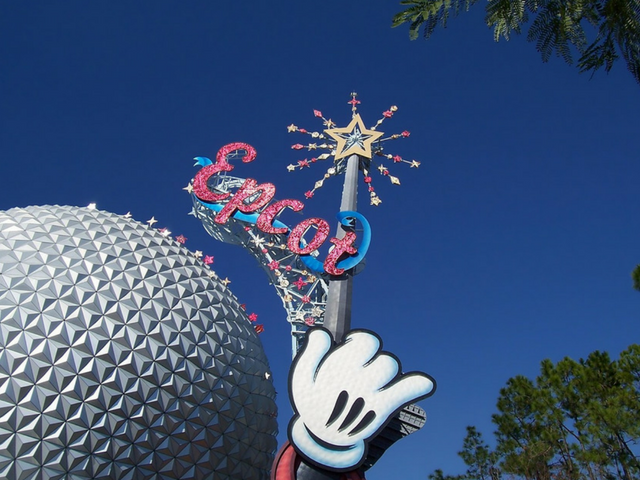 Are you an earmarked travel agency with Disney? Are you able to get big savings that someone wouldn’t get elsewhere? Can you help with booking Dining Reservations and FastPasses? What if I have already booked my package on my own, can I still work with you? How much is your service and what is included? The reason I prefer Destinations in Florida is because they are an earmarked agency with Disney. This means Disney recognizes them as an official agency. As Laura explains in episode 27 of my ThemeParkHipster podcast, this also means Disney is more likely to honor special requests from them because of their legitimacy. For a free service, I think that’s pretty cool. You can contact Laura with Destinations in Florida directly by emailing her at laura@destinationsinflorida.com. Did you enjoy these time-saving tips? Spread the word! Please share my posts on Facebook, Twitter, or Pinterest. It helps spread the word about ThemeParkHipster and allows me to keep bringing you great content. This article answers a lot of questions that people might not think to ask. You have given valuable information. Now I know a bit more about dealing with Disney travel agents!